With thorough understanding of this domain, we are engaged in trading, exporting and importing Machine Vision Software to our clients. These products are well-tested for quality. According to the requirements of our customers, we are indulged in providing a flawless quality range of Machine Vision Software. This Machine Vision Software is used to locate sampling fluids, feeding parts on conveyor belts or trays, solids in life science industries and also in electronic industry. Also, these products are reasonably priced. 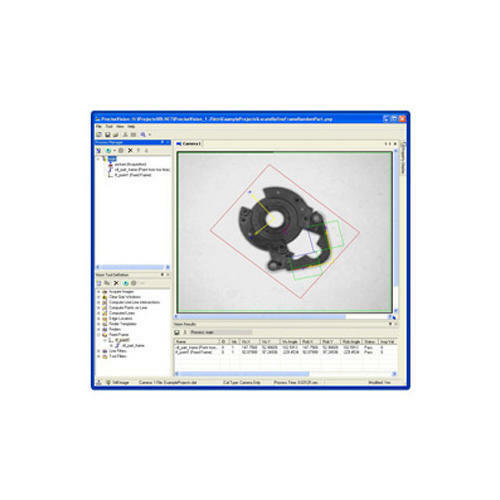 Looking for “Machine Vision Software”?